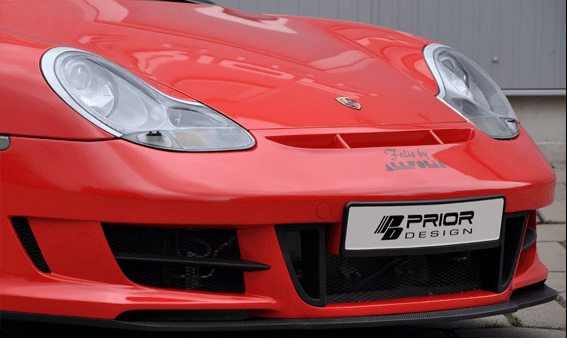 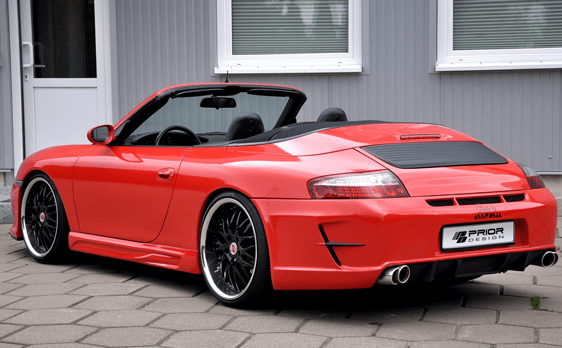 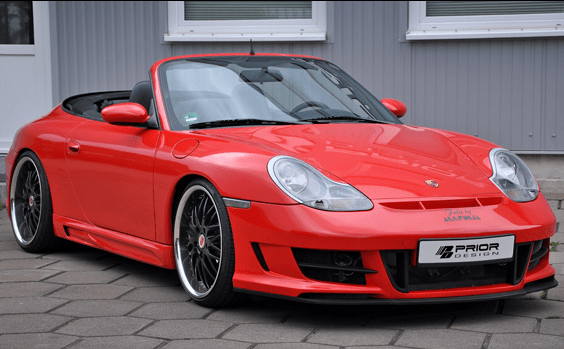 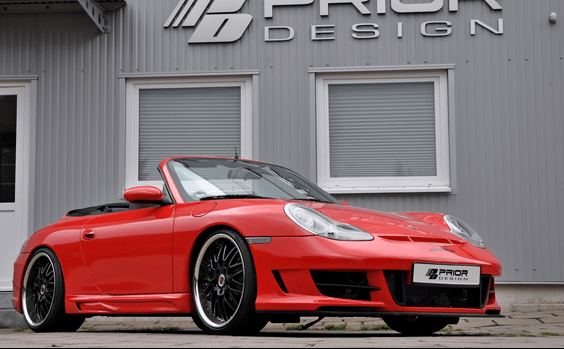 The Prior Design 966 Styling-Kit for Porsche 911 looks absolutely amazing. 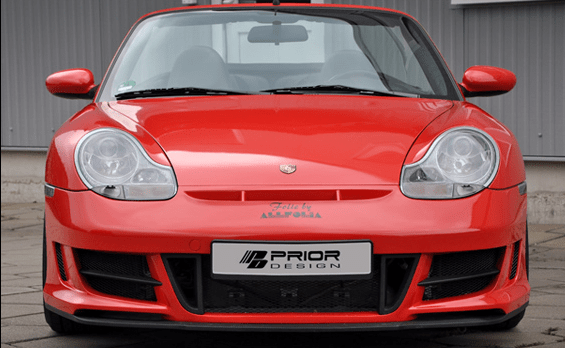 I don’t have many details about its price but you can contact tuner to ask for more info. 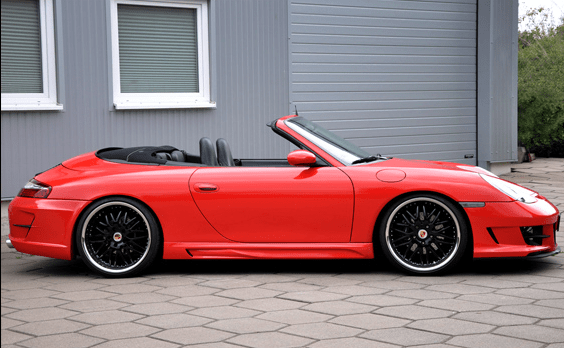 I can only offer some great pictures with this tuning kit and this amazing red Porsche 911.